the major benefit of increased intelligence will be that the implementation of true democracy (which is critically dependent on intelligent debate) will become much easier. The two biggest obstacles to democracy at the moment are the vested interests who are currently in control – who show no signs of wishing to relinquish or even dilute that control; and the generally high levels of ignorance and low levels of intelligence in the population at large. The widespread inability to understand and adopt the principles of rational epistemology make it very difficult to promote or even defend true democracy. What If Humans Were Twice as Intelligent? | Digg Topnews. 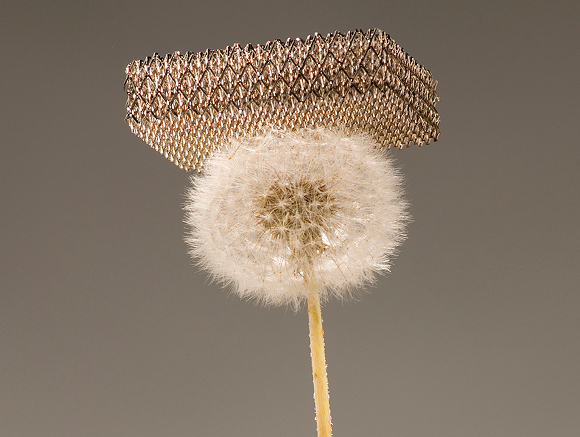 DARPA boffins develop unfeasibly light metal fluff-structure • The Register.